For my son’s birthday I made these chocolate chip muffins and not only they were a hit for the kids but also the parents :). Mix the flour, baking powder, salt and cinnamon together. In another bowl, add the chocolate chips and half a cup of the previous mixture and mix so each chocolate cup is coated in the flour mixture. In a large bowl mix together the milk, melted butter, sour cream, eggs, vanilla extract, granulated sugar and brown sugar. Add the flour mixture to the previous mixture and mix using a spatula not to over mix. Add the chocolate chips to the mixture and mix making sure they are evenly spread out through out the batter. Pour the batter evenly in the muffin pan. 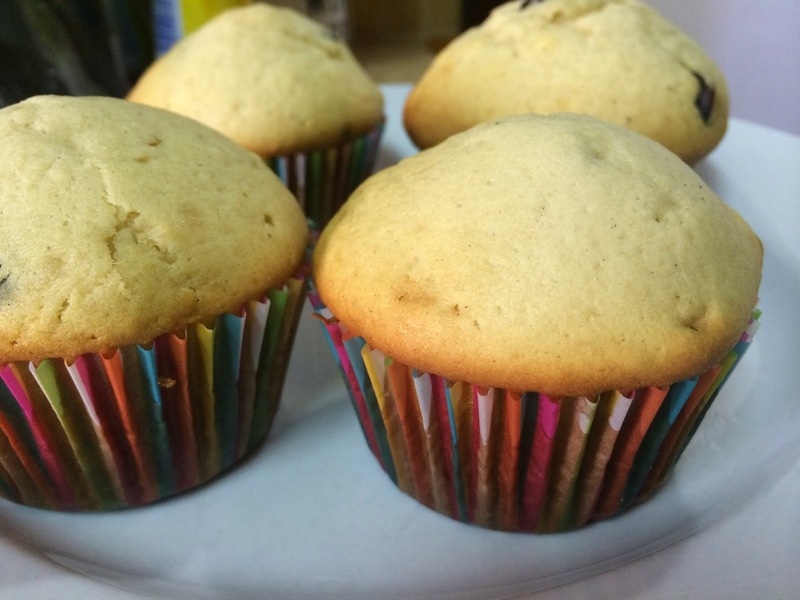 Bake for 15 to 18 minutes or until a toothpick inserted in the center of the muffin comes out clean. 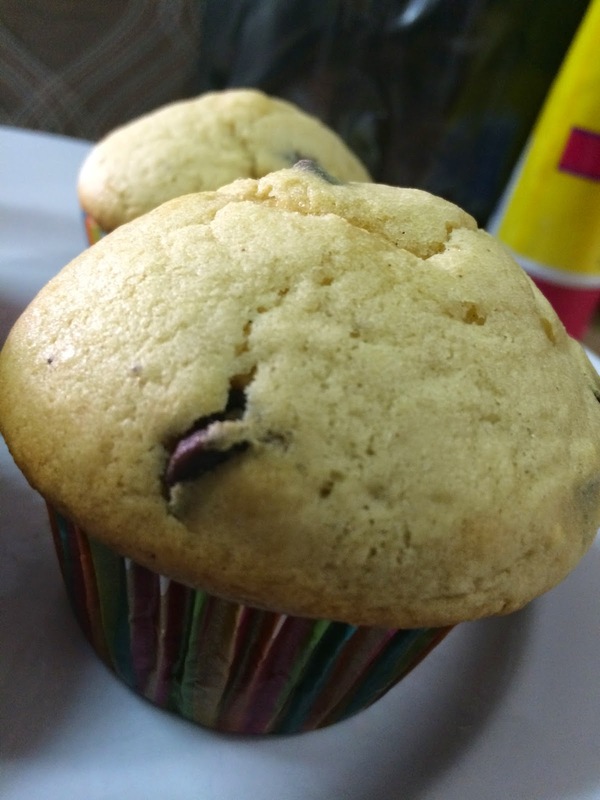 This entry was posted in Sweets and tagged Adventure, American, Birthday, Chip, Chocolate, Family, Food, Fun., Life, Muffins, Photography, Recipe, Sweets. Bookmark the permalink.